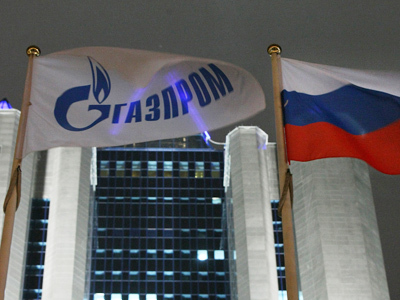 Russia’s Gazprom has acknowledged it reduced gas supplies to European customers last week, but has already restored the shortfall. Over the weekend, Gazprom acknowledged that Russia’s major energy company had to cut deliveries to some European countries by as much as 10%. That happened on the back of temperatures across Europe falling, as well as fuel demand reaching its highest levels in some of the countries. "Last week of December demand jumped 25% and Gazprom was in a position actually to meet 100% of the inquiries, but then there was another jump of demand: plus 20% to the previous 25%, actually plus 50% normal anticipated level," said Aleksandr Medvedev, deputy chariman of Gazprom. 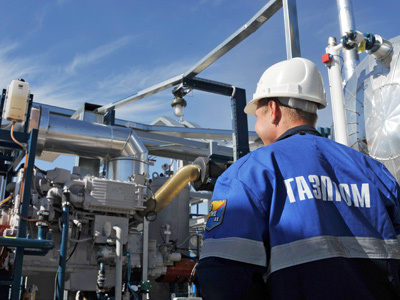 Gazprom increased its daily extraction to 1.6bln cubic metres, which adds about 300 – 400mln to the 2011 figure. 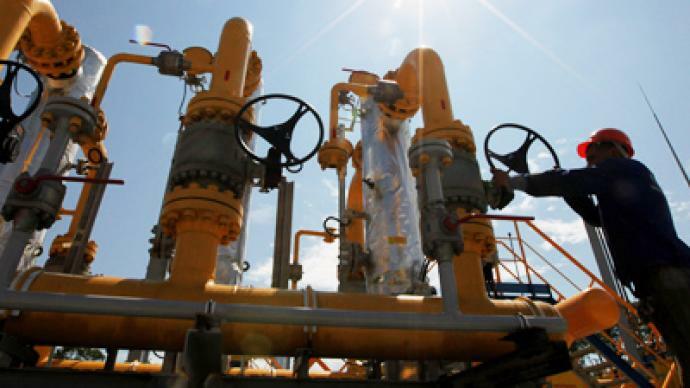 But cold winter increased gas consumption as well, by nearly 200mln cubic metres. "Spot market demonstrated there's no real spot market in Europe. There are no volumes, but lot of speculations. 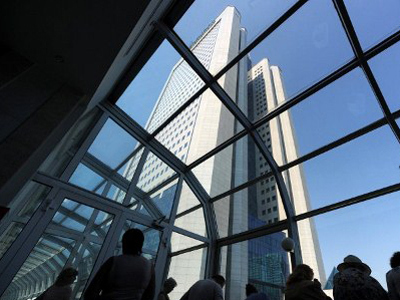 The spot prices today were higher than the prices of our long-term contracts and they continue to grow, " said Medvedev. Spot gas prices in Europe have shot up to their highest levels since 2006. But Aleksandr Medvedev says the market is an illusion as there is no extra gas in the system. The needs of domestic consumers should be a priority for any energy market player, Prime Minister Vladimir Putin stressed. "I request you make a maximum effort to meet the needs of our foreign customers keeping in mind that the main task of the energy sector in general and Gazprom, in particular, is to satisfy the domestic demand of Russia, to supply consumers in the Russian Federation. That is the primary task," Putin said. Austria, Poland and six countries warned last week they were getting below the amount of gas specified in their contracts, 20% less on average. Earlier, Gazprom had suggested Ukraine might be taking more fuel from the pipes that convey Russian gas through to Europe. For more on the story watch Maria Belova, a senior analyst at Skolkovo energy sector, talking to Business RT.